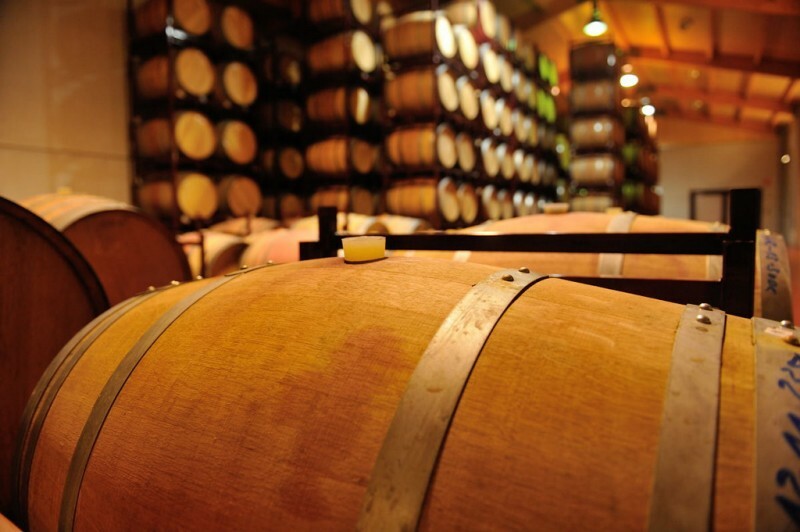 Don´t be deceived by the small number of bodegas in Yecla which form the Yecla wine route. The Yecla wine route is like the Monastrell grape which is such an integral part of the winemaking tradition in Yecla today; it may be compact, but it’s bursting with powerful flavour and character, its roots tunnel deeply into the earth which roots it to the landscape and it offers a new experience and new vista with every season. There’s so much more to Yecla than just wine, and many tourists drive as far as its neighbour Jumilla, without realising that Yecla is just a few more kilometres north, with a rich history, stunning natural locations, interesting and diverse gastronomic flavours, and a fascinating collection of historical sites and traditions which make it the ideal base for more than just a flying wine visit. The Yecla D.O is the only one which covers just one municipality, with more than 6,000 hectares under cultivation, the predominant variety being Monastrell. Yet this doesn´t prevent the Yeclan wines from being diverse, and other reds cultivated include Tempranillo, Cabernet Sauvignon, Syrah, Merlot, Garnacha tinta, Garnacha tintorera and Petit Verdot. 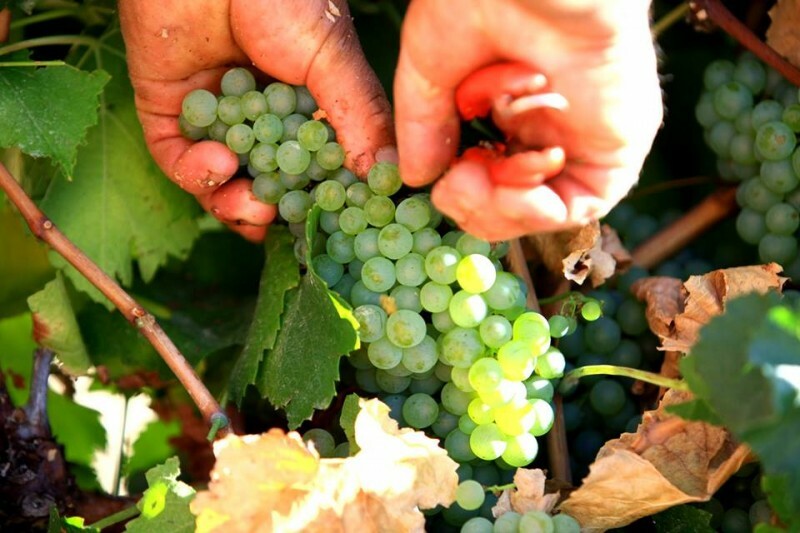 Whites include Macabeo, Airen, Merseguera, Malvasía, Chardonnay, Moscatel de Grano Menudo and Sauvignon Blanco, all of which enables the enologists working in the bodegas to produce a wide variety of wines at prices to suit all pockets. Yeclan wines are predominantly exported, an astonishing 95% of them leaving Spain, and the D.O exports to over 40 countries worldwide, making it frustratingly difficult to buy some of them here in Spain! Fortunately, all of those included in the Rutas del Vino sell directly from their wineries and some will also mail order. 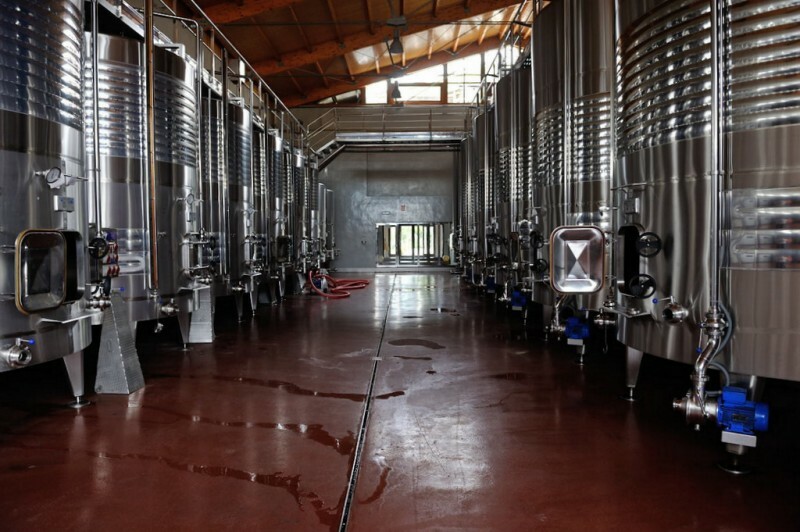 The good news for those able to drive to Yecla is that the members of this wine route will all open to the public and offer tours and tastings of their establishments. 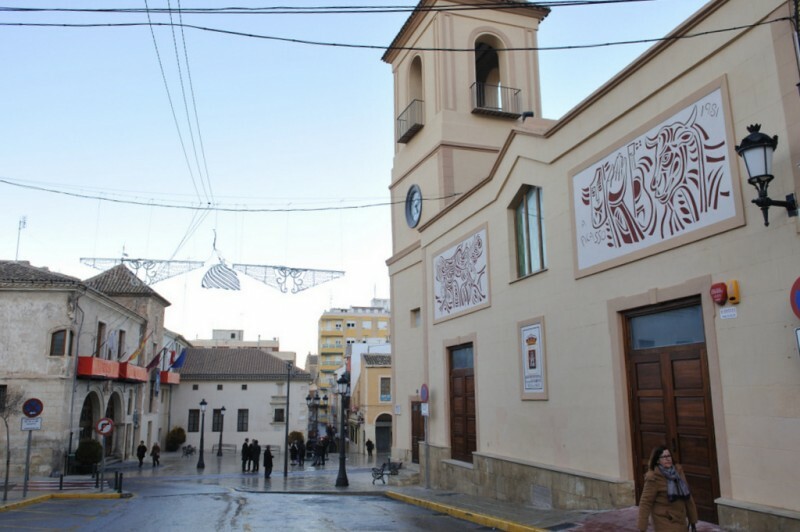 There are also some excellent packets available in the municipality which include accommodation, the chance to visit an Organic Extra Virgen Olive Oil mill as well as the wineries, or take in some of the other beautiful locations within this municipality. And there’s no need to rush and try to cram in too much wine in one day as every location has a totally different character and offers a completely different experience to the others. Come back! It won´t break the bank! These bodegas all offer guided tours. These MUST be pre-booked as English speaking guides are not always available and the packages vary depending on the group size. It’s perfectly OK to request a tour if you’re travelling as a couple, and there are some packages which can only be booked for groups of 4 people or more. You may also find the Tourist Information Office very useful. This is located in the centre of the main town, the easiest landmark to head for being the huge basilica with its distinctive blue and white tiled dome, as the tourist office is just a short walk from here, with plenty of parking in the streets around it. 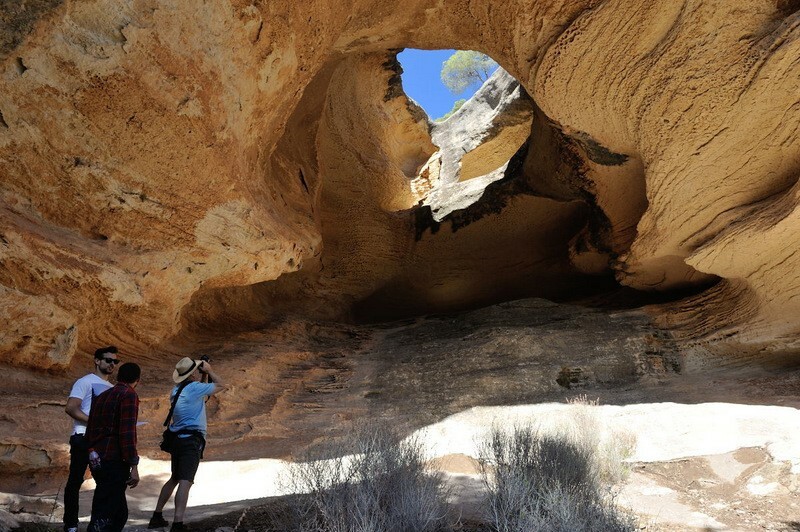 The tourist office has an excellent selection of leaflets about the locations worth visiting within the municipality as well as the bodegas and establishments selling wine. It can also help to organise visits for groups. 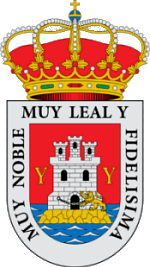 For more information about the municipality of Yecla, full history, different places to visit, Monte Arabí, wine route, and what’s on agenda, go to the dedicated Yecla municipal page. Bodegas Familia Castaño. This bodega offers many different options, including wine tours of its bodega and tastings, tours which include both a visit to the bodega and also trip out to the vineyards to learn about the different varieties of grape, trips to the vineyards and country breakfast amongst the vines, and deluxe package with trip to the vineyards, tour of the winery and full lunch in its lunch room with tastings of its finest wines. It also has a stretch of the original Roman Road, the Vía Augusta, running through its vineyards, as an added attraction! Opening hours: Monday to Friday: 10:00-13:30 and 16:30-20:30. Saturday: 10:00-13:30. Offers a full range of packages, bookings for groups and packages for couples etc. 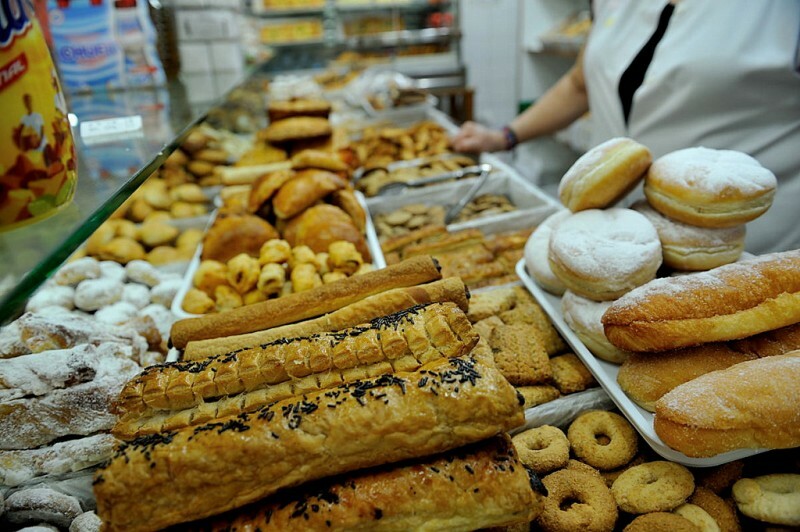 A single day in Yecla including visit to the Deortegas olive oil mill, with simple miller’s breakfast, visit to the municipal archaeological museum to see the bust of Hadrian, and the Greco replicas, visit to the city centre. Lunch optional extra (booking arranged) Free time afterwards to buy wine. 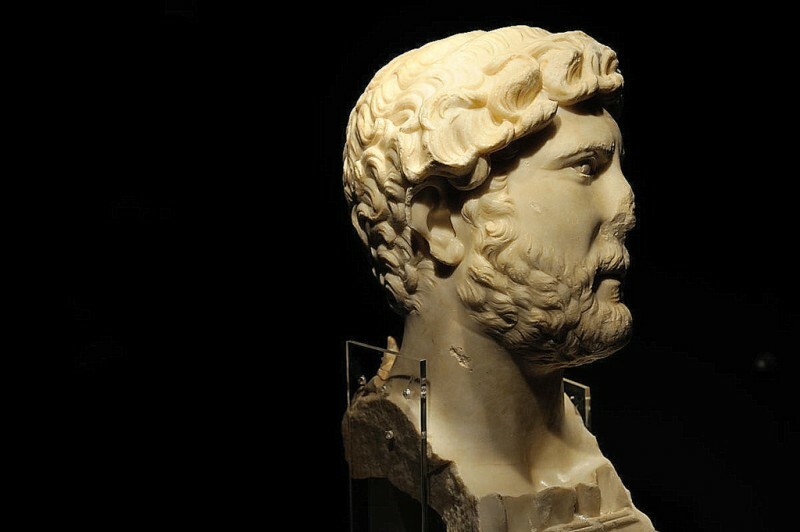 Visit to winery, with tour and wine tasting, visit to the municipal archaeological museum to see the bust of Hadrian, and the Greco replicas, visit to the city centre. 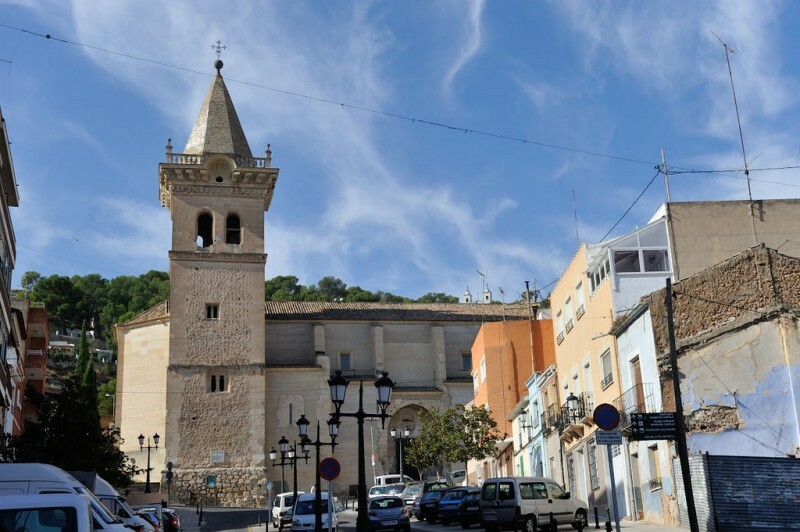 Visit to the municipal archaeological museum to see the bust of Hadrian, and the Greco replicas, visit to the city centre, entry to the Semana santa Museum and Sanctuary of the Purísima. Lunch and dinner booking optional extra (booking arranged) Free time afterwards to buy wine. Official tour guide can be provided at extra cost. Lunch and dinner at the chosen associated establishment. Ticket for the Archaeological Museum and Greco replicas. 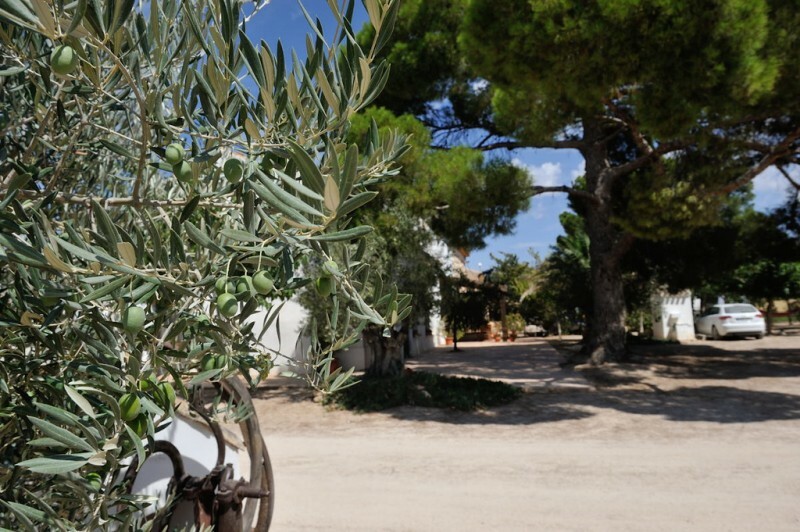 How to book and navigate the Yecla..
Visit the wine bodegas, olive oil mill, stay overnight or enjoy a day trip to Yecla Don´t be deceived by the.. 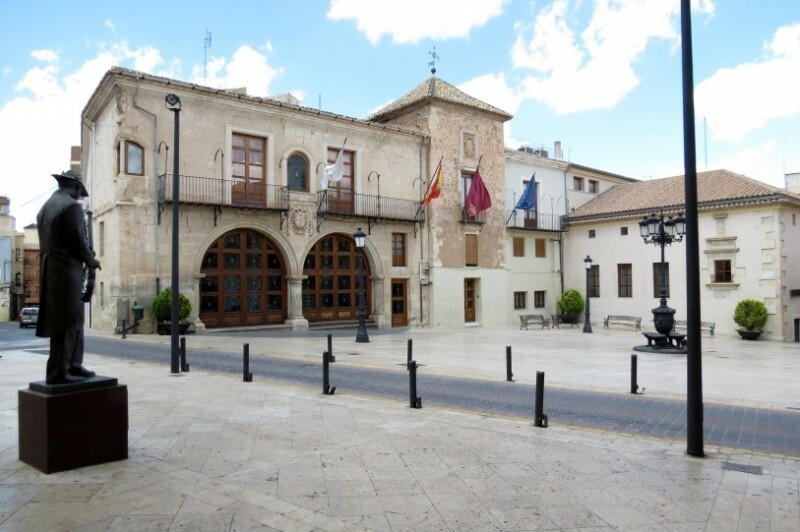 The Town Hall in the Plaza Mayor..
A 16th century building is home to the Town Hall of Yecla The main Town Hall building in Yecla is the building formerly.. The Lonja of Yecla, the old meat and fish market is now the..
22nd April to 5th May 2019 Visit.. 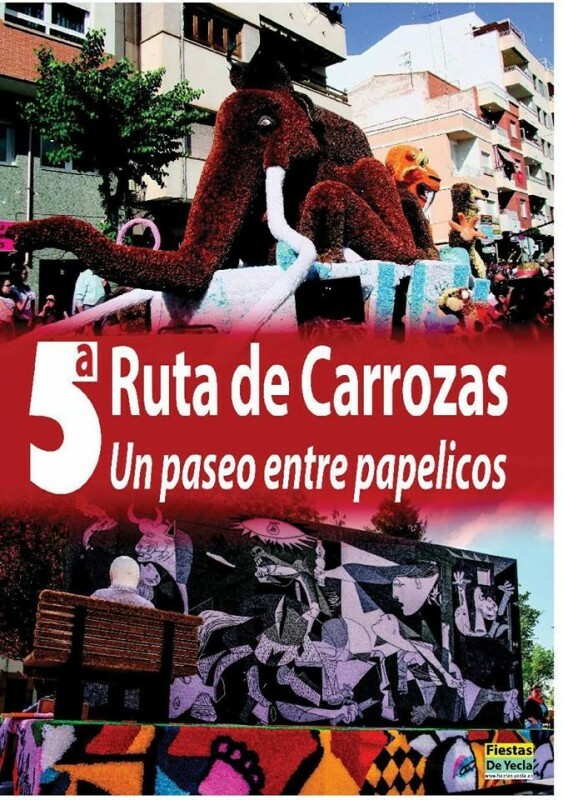 The 5ª Ruta de Carrozas: Un Paseo entre Papelicos Each year the most northernly municipality in the Murcia region..
15th June Yecla: Nocturnal tour, legends and mysteries of Yecla..
Daily and weekly markets in Yecla..
Two daily food markets in Yecla and a weekly market on Wednesdays The main indoor food market in Yecla is the “Mercado.. The Cayetano de Mergelina archaeological..
150,000 years of history and pre-history at the archaeological museum of Yecla The Cayetano de Mergelina archaeological.. The Lonja of Yecla, the old meat.. The Lonja stands on the site of part of the old grain store in the Plaza Mayor of Yecla The municipal auditorium of..
Iglesia Vieja, the old church.. The Iglesia de la Asunción is now the Easter Week museum of Yecla It can be confusing to talk about the..